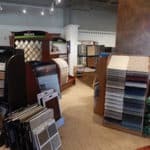 Our flooring showroom in Lancaster PA offers carpet, tile, hardwood flooring, window treatments, flooring services and more. 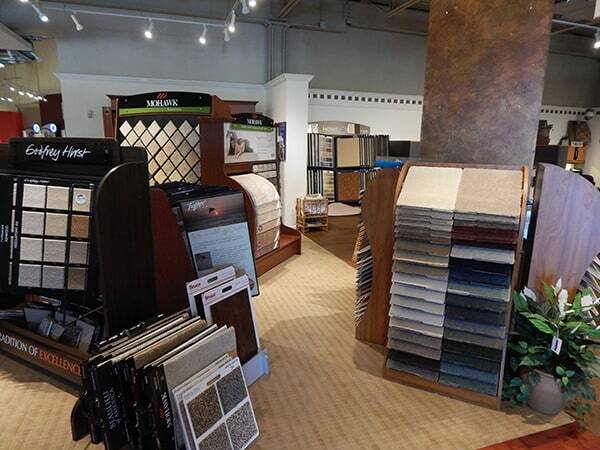 We service both residential and commercial flooring needs. 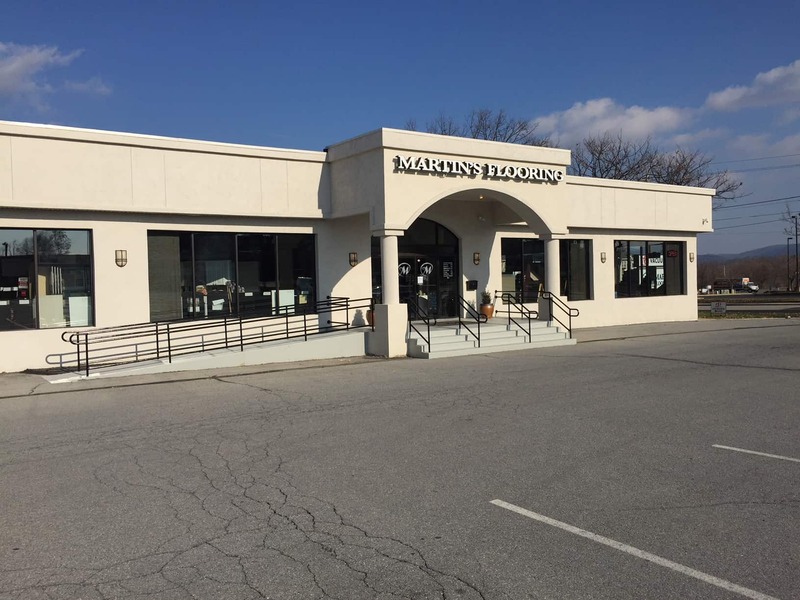 Visit Our Showroom in Lancaster PA! 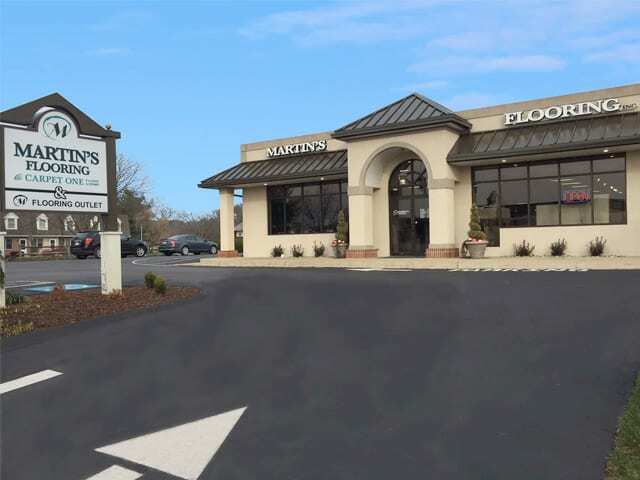 Located just off of Route 30 and just minutes from center city Lancaster is our flooring showroom in Lancaster PA. 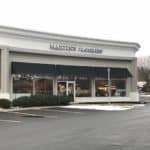 Since 2007 our Lancaster showroom has served the flooring needs of home owners and businesses in Lancaster, Park City, Millersville, Mountville, East Petersburg and other surrounding areas. 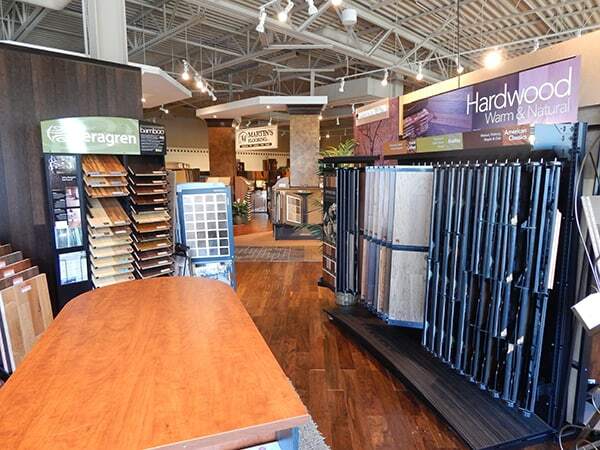 Visit our showroom today to view hundreds of flooring options, including carpet, vinyl, tile, hardwood, and more. 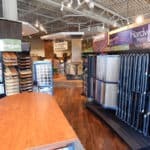 We also have a large selection of window treatments for your home or business. 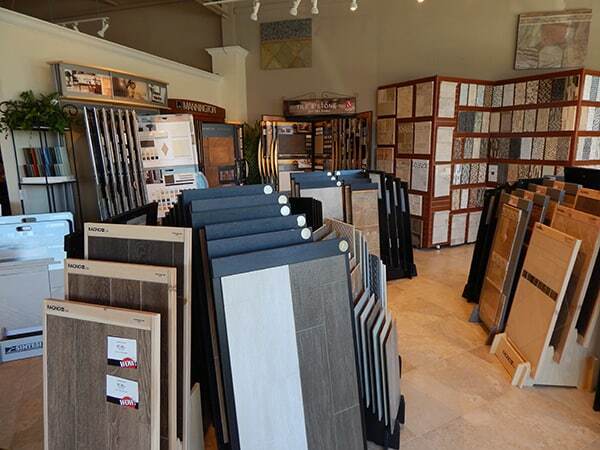 For your convenience, we offer free in-home design consultations. Scheduling your free in-home design consult is easy. 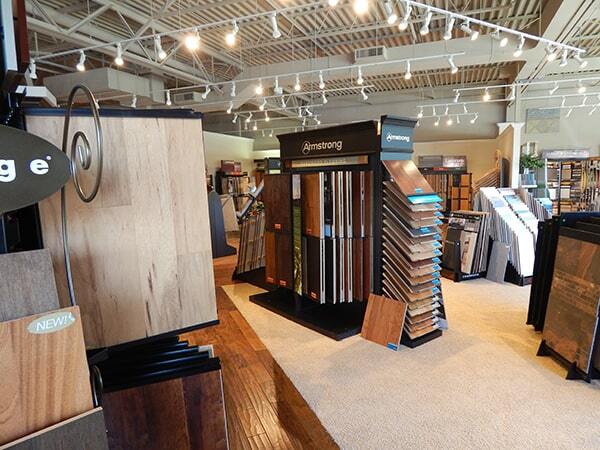 Simply request your appointment online or call our Lancaster Flooring Experts at (717) 290-7799. Store was opened in October 2007. 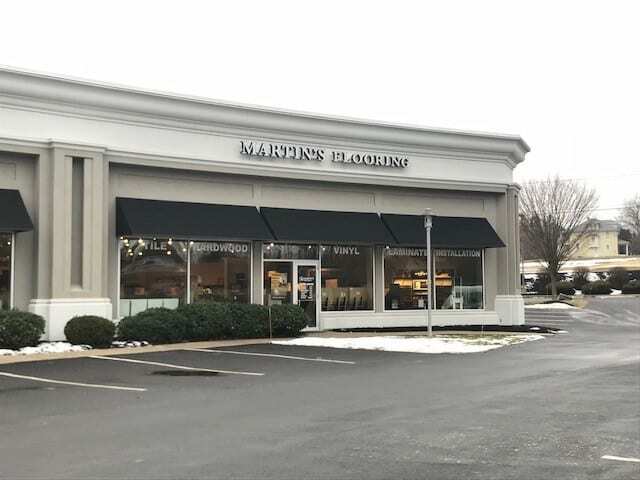 Located inside Interiors Furniture and Design with a separate entrance and great visibility taking up quite a bit of square footage on the right hand side of the Interiors retail space. Not part of the Carpet One family, but with their unique position inside Interiors allows them to work with the Interior Designers on Interiors’ staff. 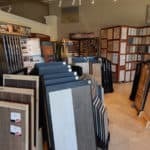 Has in house Interior Designers that work with many of the areas builders and contractors providing a place that the homeowner can come and select the flooring for their new homes. 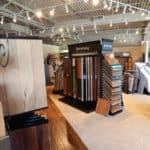 Carries many brands from the leading manufacturers such as Mohawk, Shaw, Beaulieu, Mannington, Armstrong, Arley and more. 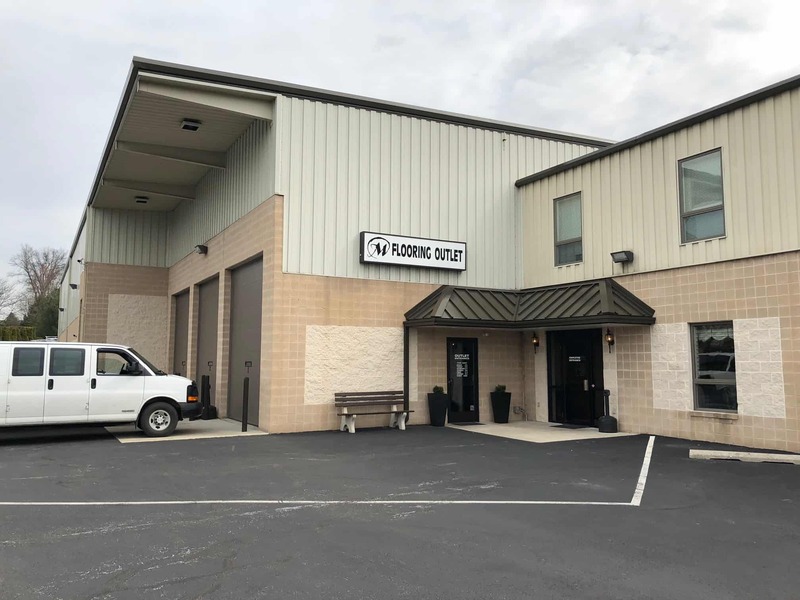 Have access to any of the products carried at the Fivepointville store, which opens up the selection choices even wider for the customer. 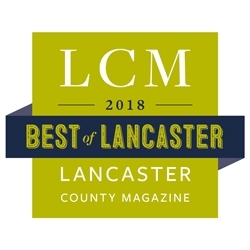 Are members of the Lancaster Chamber and the Building Industry Association of Lancaster County.